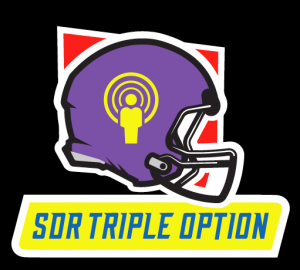 SDR Triple Option Episode 25. Super Bowl LIII. There goes the host.